Sunday and Easter Presumptuous Sins? 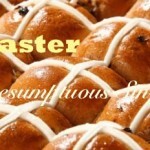 Comments Off on Sunday and Easter Presumptuous Sins?, Videos, by CGP. Comments Off on Beware of Presumptuous Sins, Videos, by CGP. Christ leads! Will You Follow Fully? Comments Off on Christ leads! Will You Follow Fully?, Sermons and Media, Videos, by CGP. The people of God, the Israelites, walked through the sea on dry ground on the last day of unleavened bread…. True Worship: Will God hear your prayers? 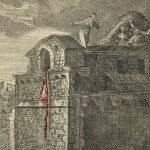 Comments Off on True Worship: Will God hear your prayers?, Sermons and Media, Videos, by CGP. 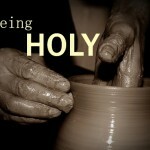 Real Authority: Why Passover not Easter? 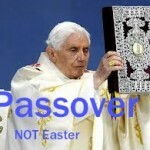 Comments Off on Real Authority: Why Passover not Easter?, Sermons and Media, Videos, by CGP. Comments Off on Being Holy, Sermons and Media, Videos, by CGP.